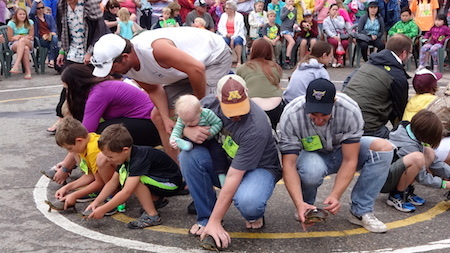 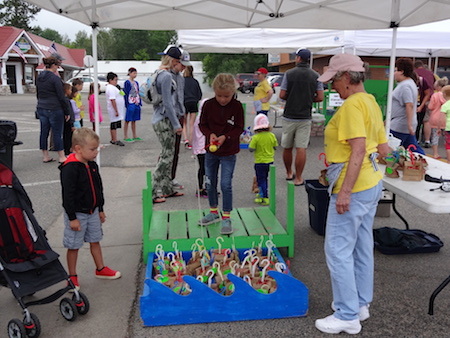 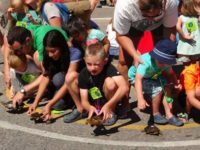 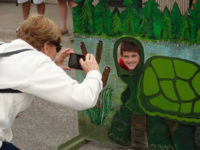 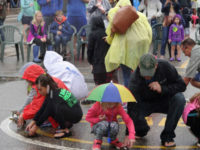 Despite a chilly, drizzly day, 340 turtle racers converged on downtown Longville to take their chances in the racing circle. 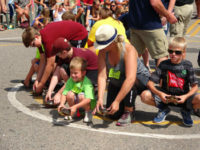 After 331 racers had competed through the afternoon, Donavon Quintana, age 6, of St. Paul, Minnesota, emerged as the Grand Champion of the day. 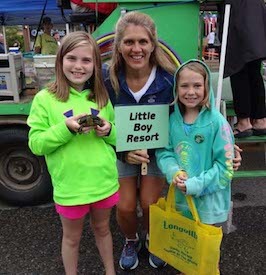 Grand Slowpoke honors went to Joyce Borash, age 48, of Little Falls, Minnesota. 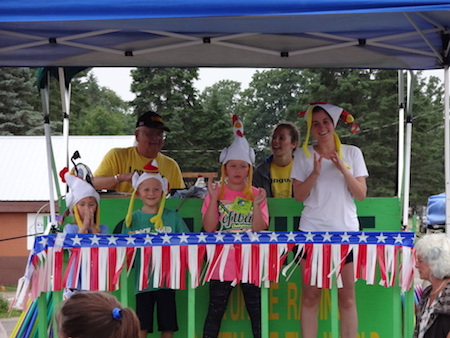 The Chamber Resort Race, with another nine racers, was won by Kloe Nelson, age 8, of New Richmond, Minnesota, representing Little Boy Resort. 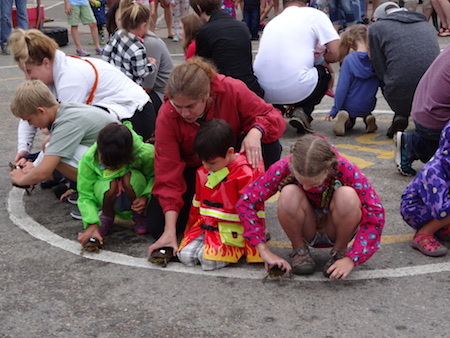 She raced a turtle that she had caught at the resort. 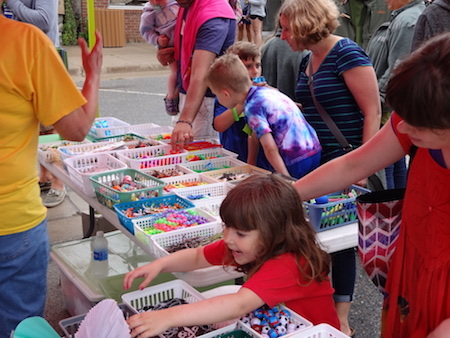 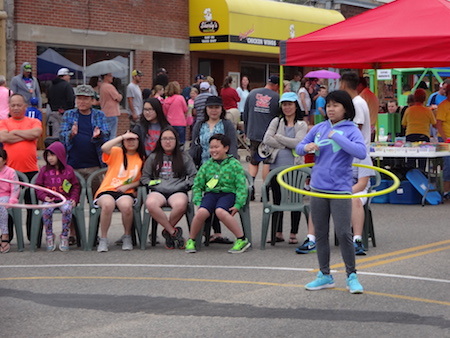 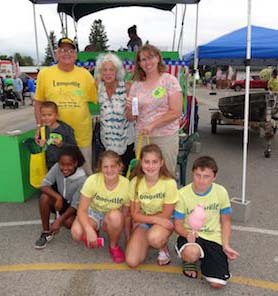 The damp weather didn’t dampen the enthusiasm of the racers and their families, who participated in the hula-hoop and dance contests, played the many turtle race games, and enjoyed the food and lemonade available at the event. 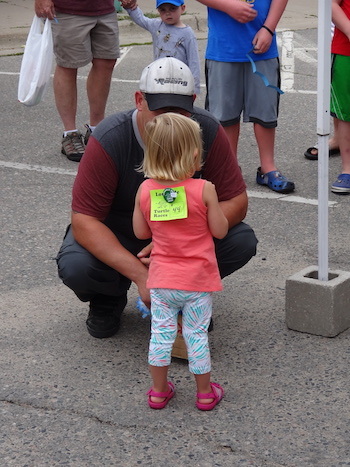 The Longville Chamber would like to thank all who make the turtle races possible, especially race announcer Dave Adams, his assistant Brittney Wolters, and race judges Charlee, Katelyn, Tarike, Addie, Chase and Pat. 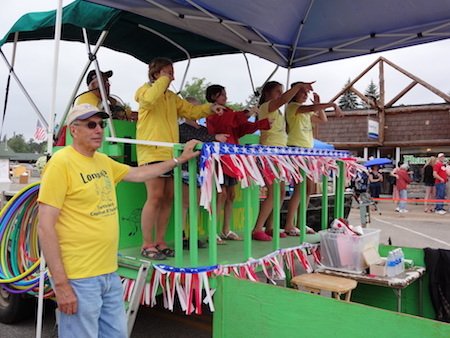 We would also like to recognize the volunteers from VFW Post 772 and Camp Olson YMCA.